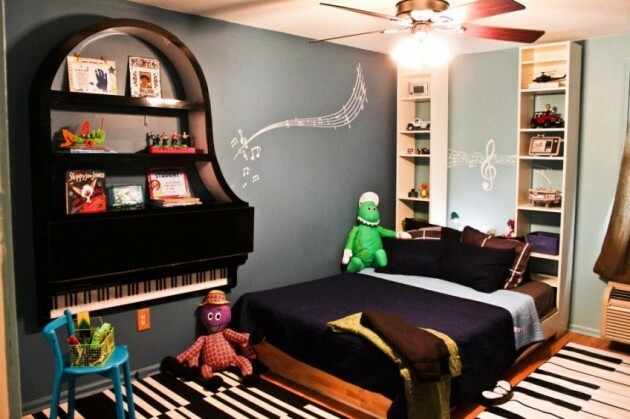 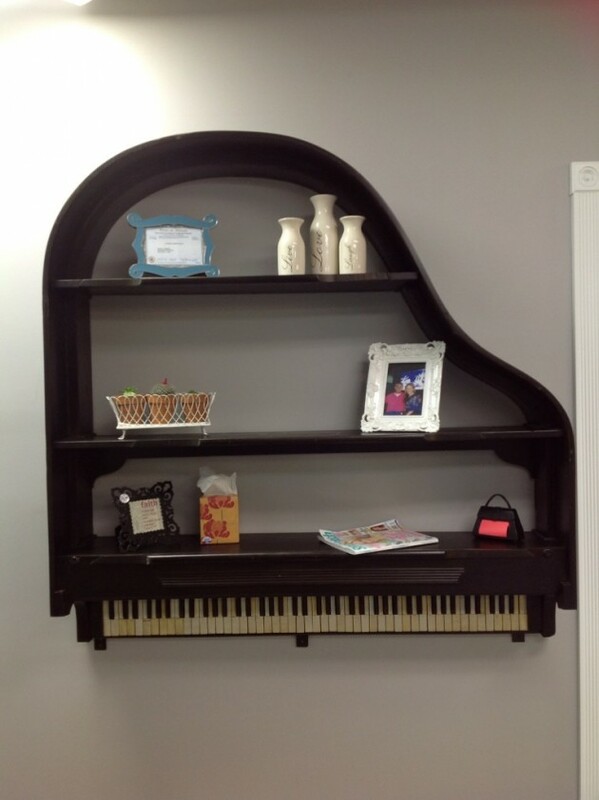 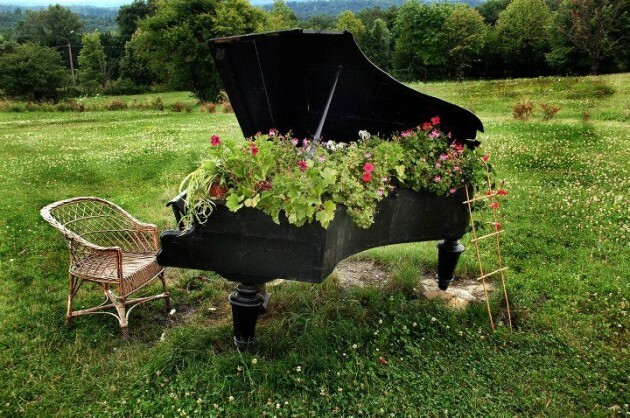 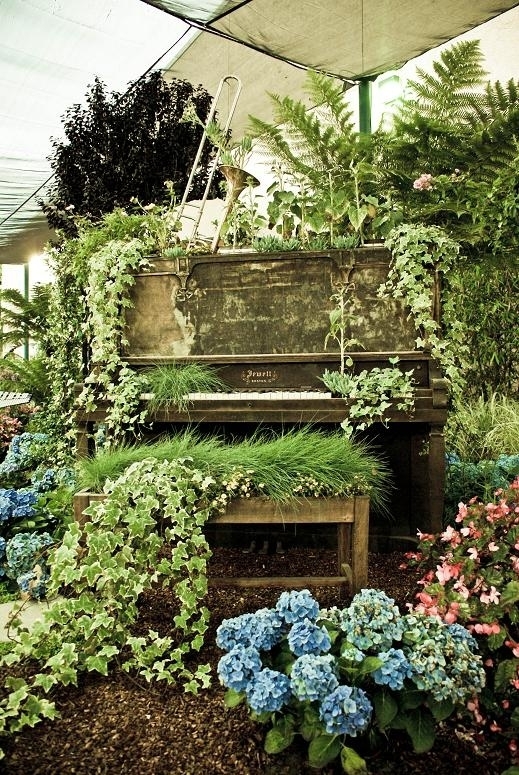 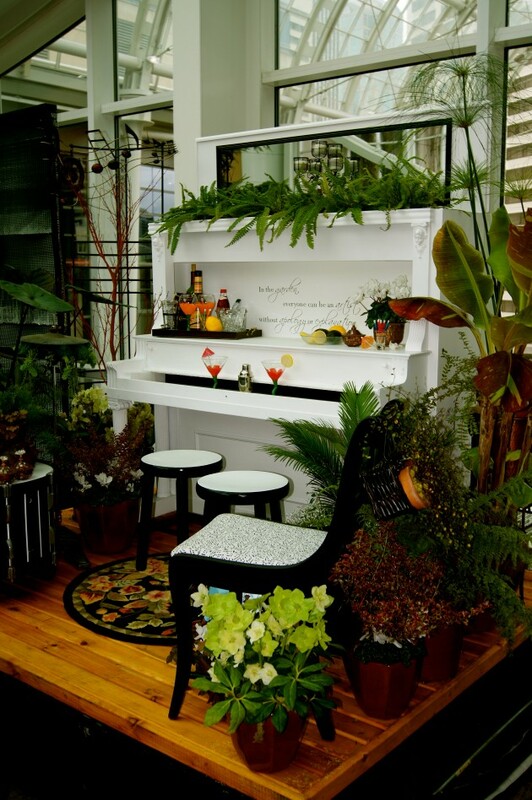 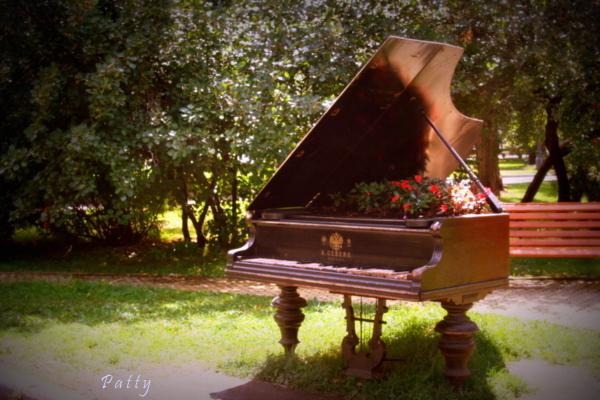 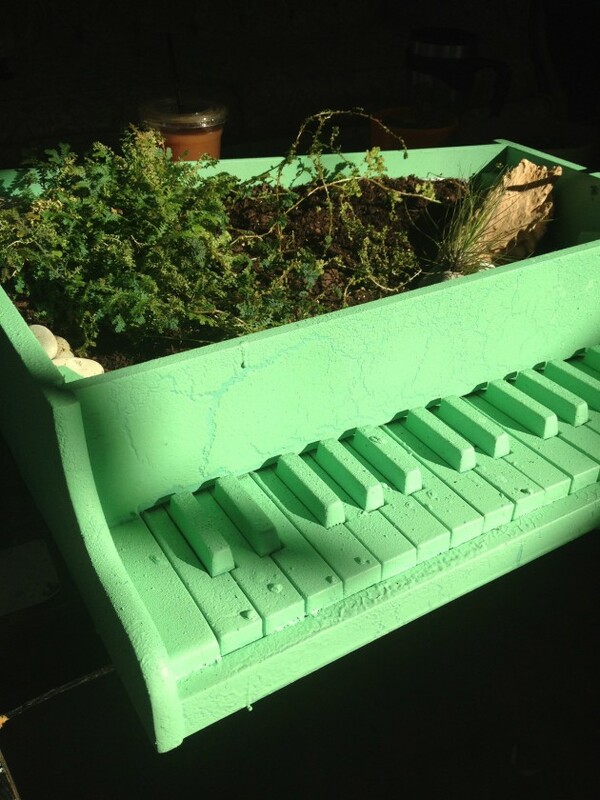 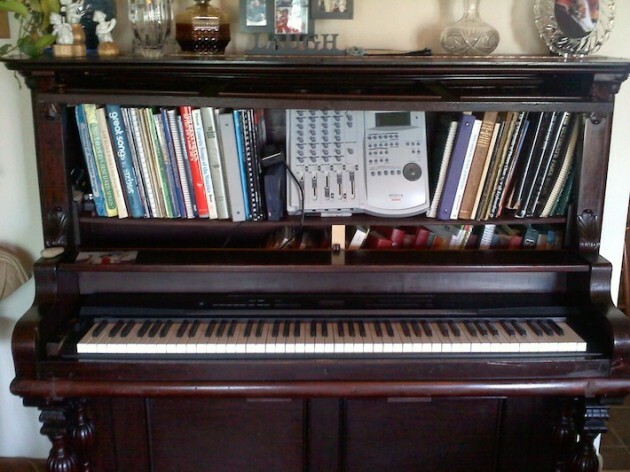 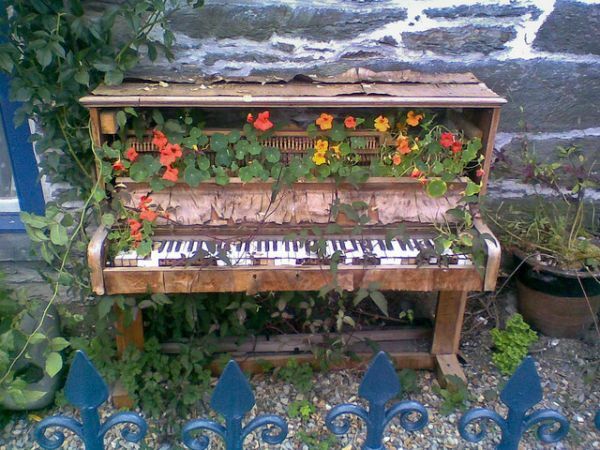 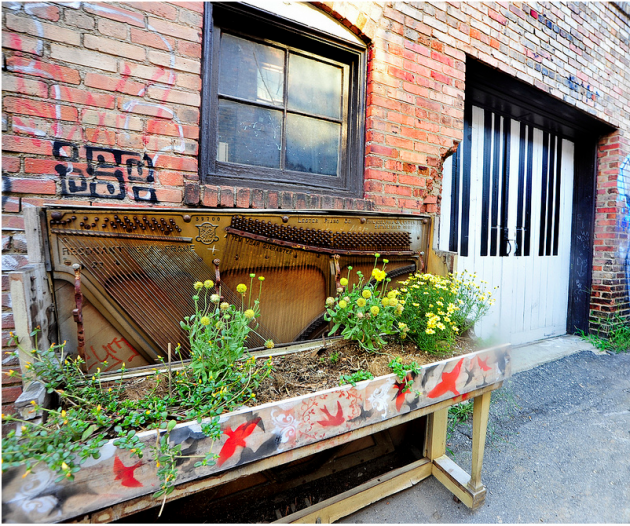 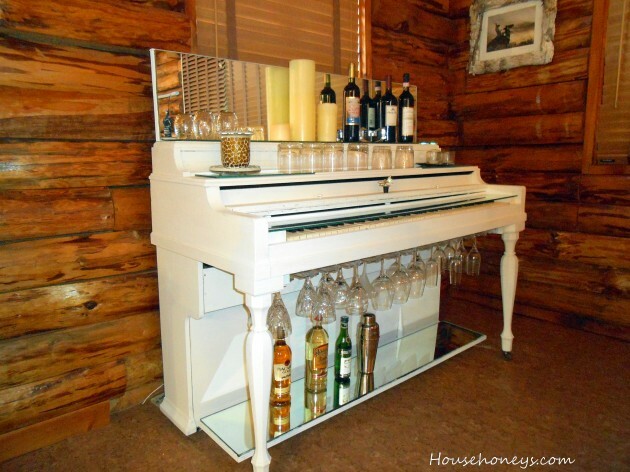 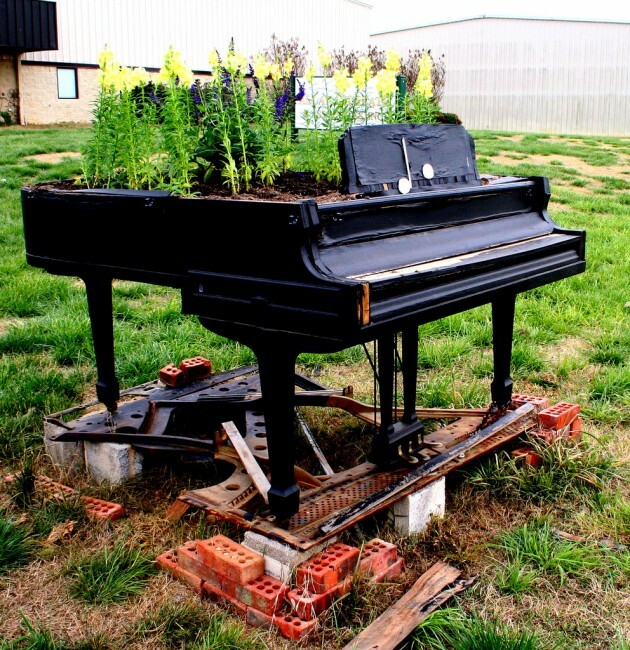 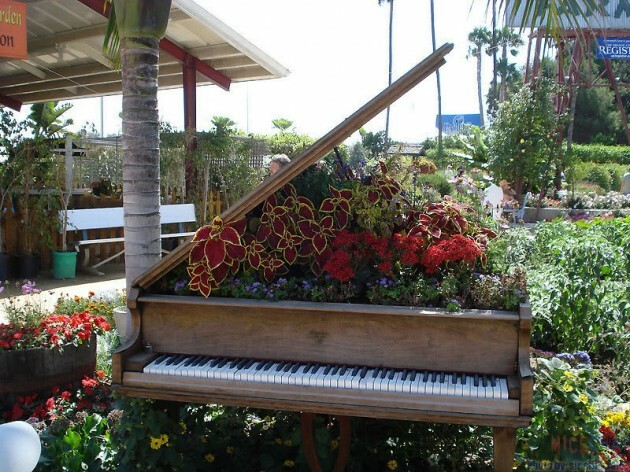 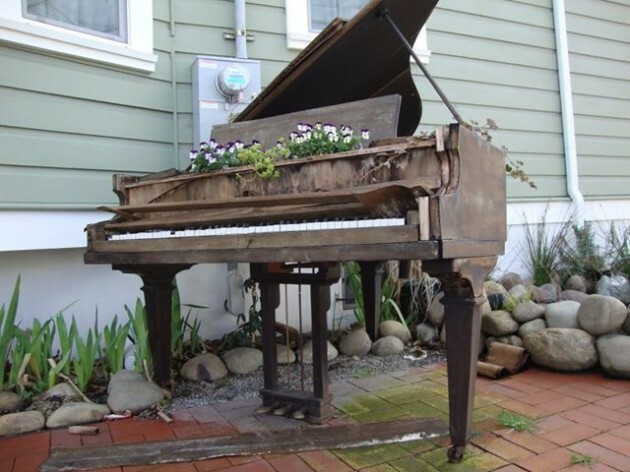 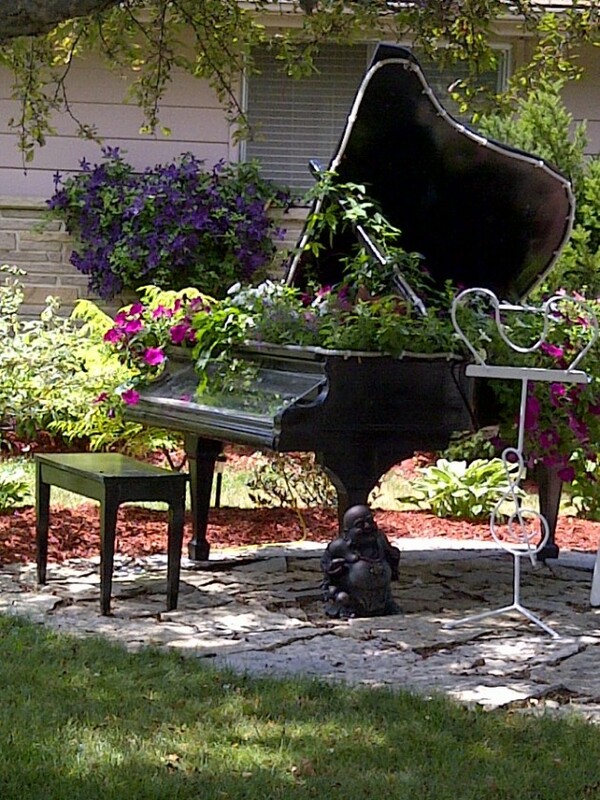 Repurposing an old piano is a creative way to get rid of your old boring piano. 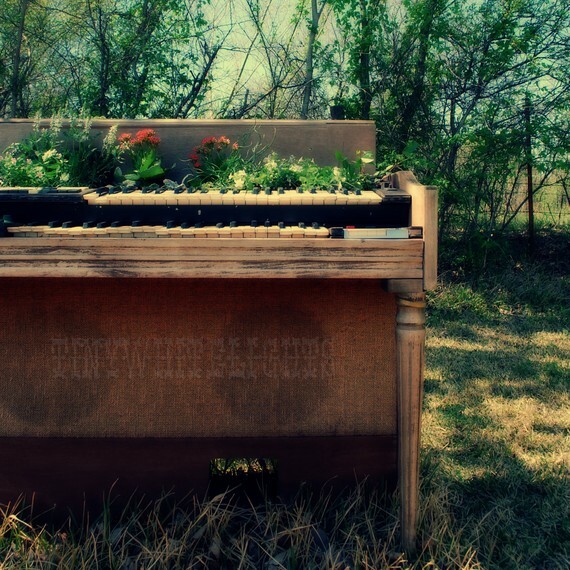 A piano is one of those objects that you don`t want to throw them unless it is old and broken. 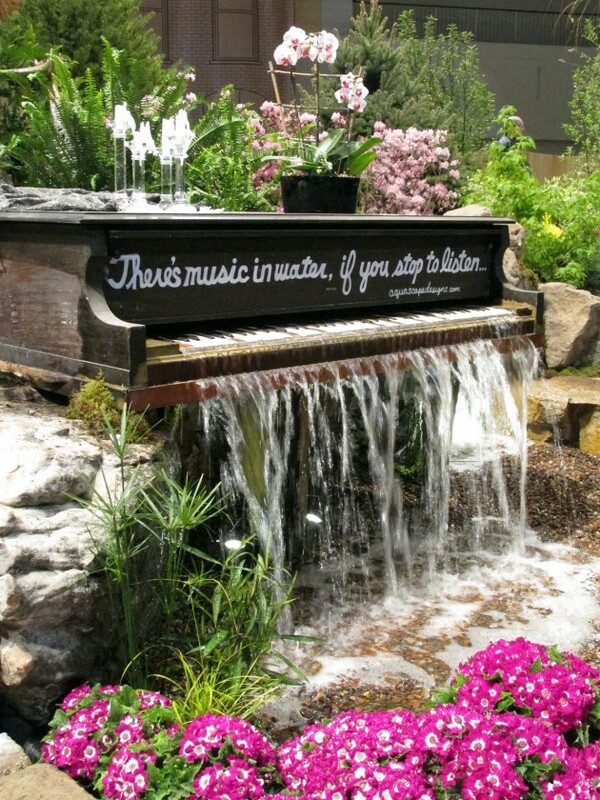 But we have a better idea for you. 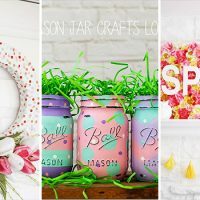 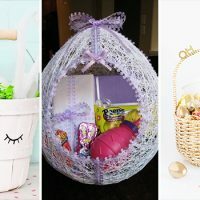 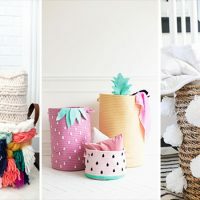 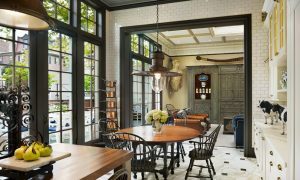 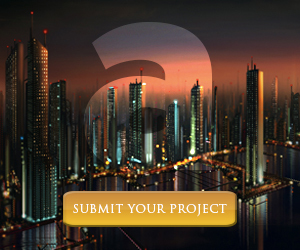 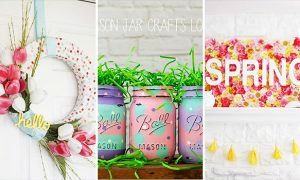 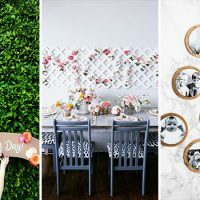 Even if this idea seems impossible, those extravagant and surprising projects prove the opposite. 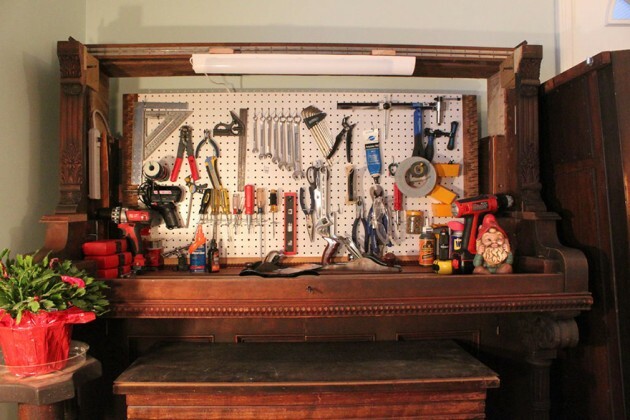 You can redesign and turn it into a whole new object with a new meaning. 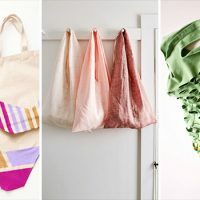 You can redesign and turn it into a whole new object with a new meaning. 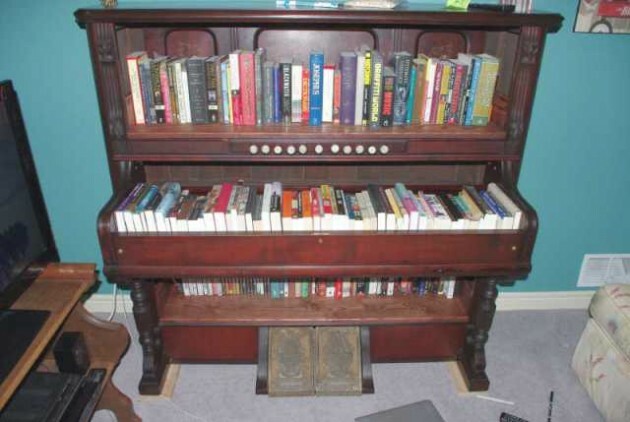 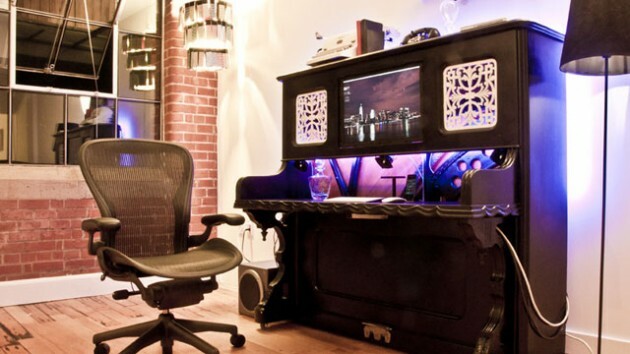 An old wood piano can be converted into computer desk, bookshelves, library shelf, piano-bar or interesting workbench. 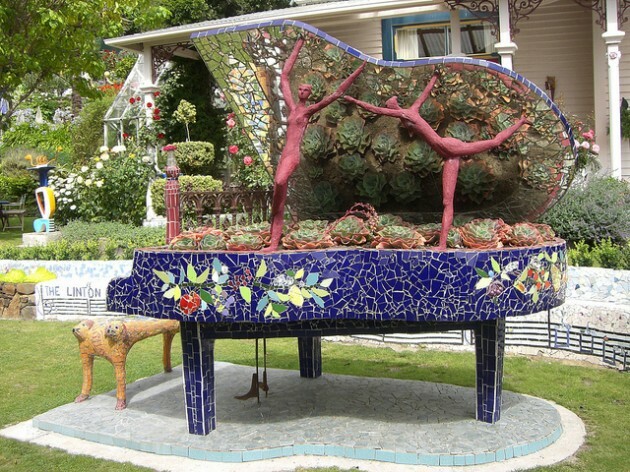 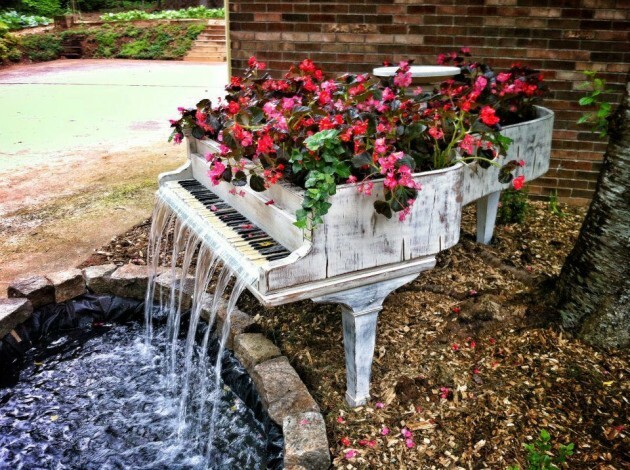 But if you want more extraordinary style you can make in your garden a decor masterpiece such as piano fountain or piano planter. 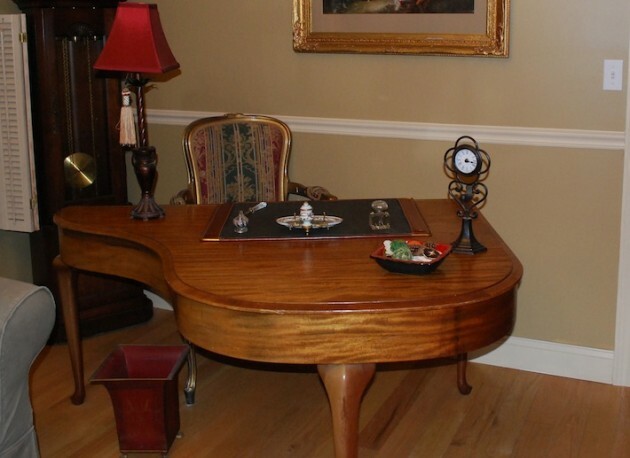 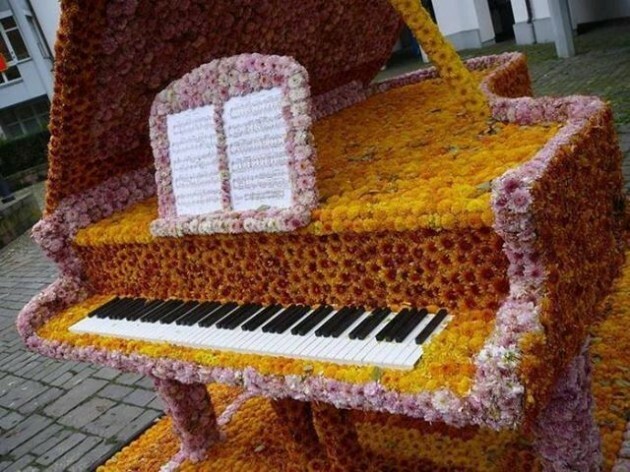 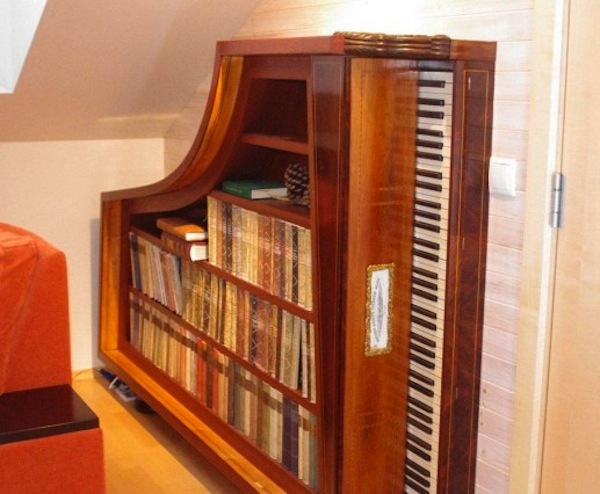 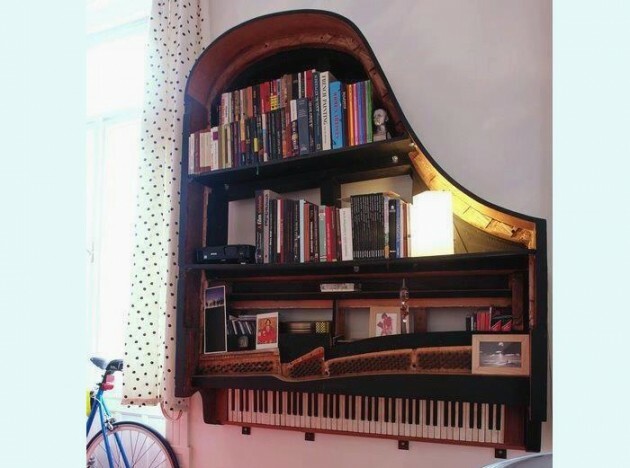 Take a look at those examples and find the right solution for your old piano.